Change lives. Beginning with yours. Tired of long commutes and countless work hours? Looking for a change? New Brunswick offers the perfect place to build your practice, while enjoying an exceptional quality of life. We’re looking for physicians to call New Brunswick home. If you’re a student or resident interested in New Brunswick opportunities, please register with our recruiting team to stay informed of upcoming recruitment events and activities. In New Brunswick, life outside the office is like no other. Shorter commutes, less traffic and a vibrant culture. New Brunswick has it all. You can be 10 minutes from work and 10 minutes from hiking, biking, the ocean or some of the country’s mightiest rivers. Our communities have been ranked among the best places in the world to live. 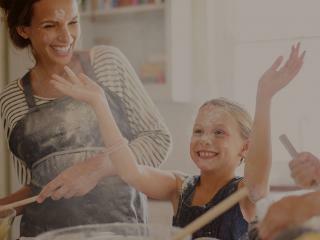 New Brunswick is a great place to grow and raise your family. Our houses are affordable. We’re talking an average of less than $200,000. We have a wide range of career opportunities that we are looking to fill. Plus, we have two strong public education systems serving both Anglophones and Francophones across the province, in addition to top-tier English and French universities and public colleges. Take advantage of the unbeatable work-life balance and discover what New Brunswick has to offer. 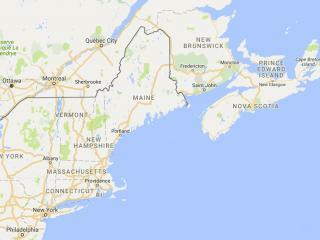 If you are looking to immigrate to New Brunswick we have services to help you make the move. The New Brunswick Department of Health governs and regulates our health system. 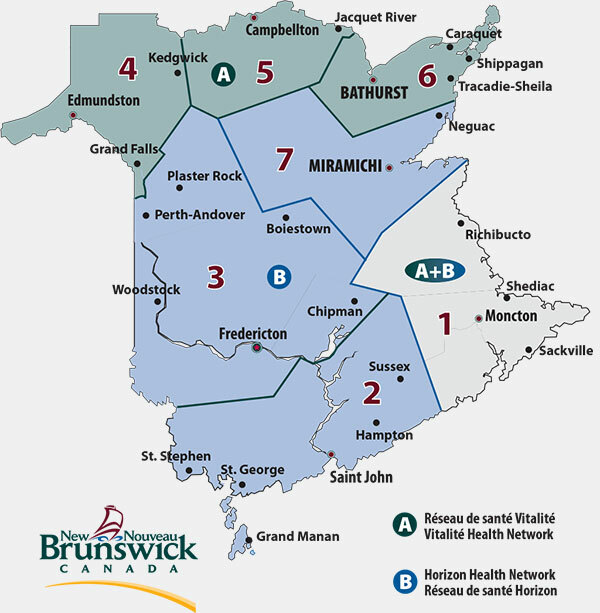 There are two regional health authorities, Horizon and Vitalité that are responsible for managing and delivering a variety of health services for all New Brunswickers. Our Family Medicine New Brunswick model also aims to improve patient access, increase collaboration between physicians using technology, and create a better work-life balance for physicians. The professional association representing all physicians in NB. Focused on patient and family-centred care. The only Francophone managed organization of its kind in the country. 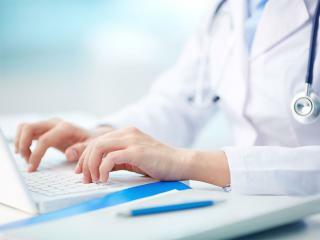 Provider of the provincial electronic medical record system. One of the benefits of practicing in New Brunswick is the wide range of programs and resources a physician has access to. Check out what you can tap into when you decide to call New Brunswick home. I’d like to be contacted about potential job opportunities and related news in New Brunswick. I agree to allow the New Brunswick Physician Recruiting Team to use and disclose my information to the Regional Health Authorities of New Brunswick and the New Brunswick Medical Society for the purposes of recruitment. I understand that I can withdraw my consent to the use of my personal information at any time by emailing NBmed@gnb.ca.